For Best Results & Response, Email & Phone This Contact: Patrick Oh at 909-634-9808 Cell. 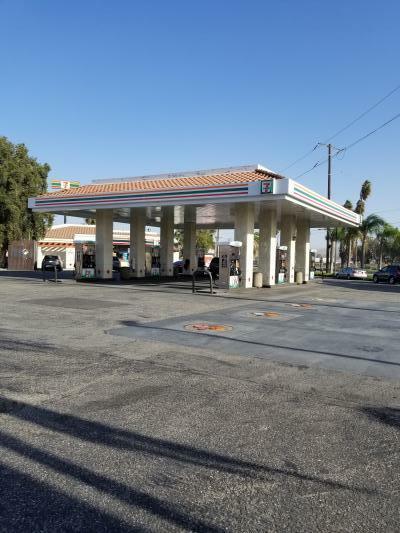 To get more information about this 7-11 Convenience Store With Gas Station business for sale in San Bernardino County please phone Patrick Oh (Intermediary, Agent - BRE License #:02012770) at 909-634-9808 Cell - if you get voicemail please leave a detailed message - make sure you mention you saw this posting/ad #248160 on BizBen.com. 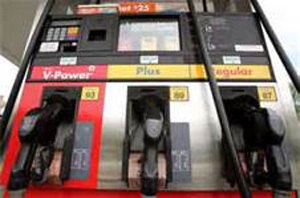 In addition to phoning Patrick Oh, make sure you email Patrick Oh above to get more info about this 7-11 Convenience Store With Gas Station, to ask any questions or request an appointment to see this business for sale, franchise, or opportunity. Thank you.